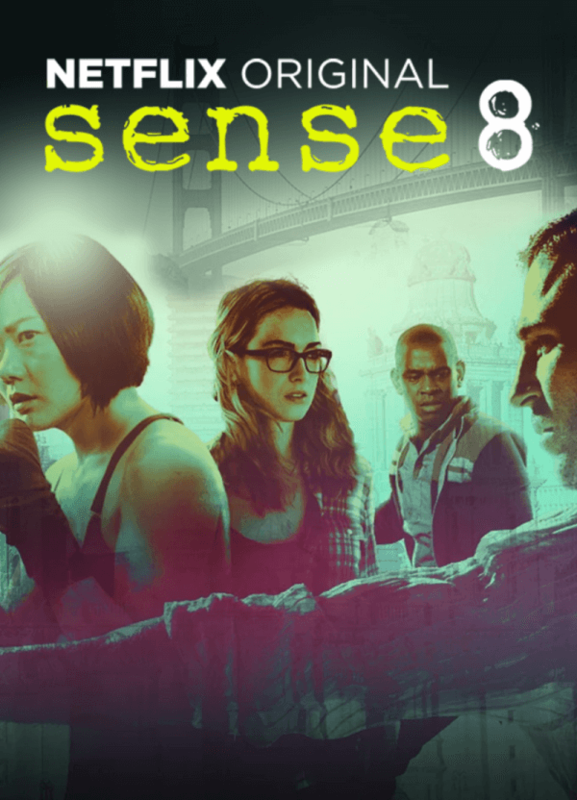 Sense8 is an American science fiction drama web television series first streamed on Netflix on June 5, 2015. The series revolves around eight strangers from different parts of the world who suddenly become mentally and emotionally linked. The font used for the logo of the TV show in the poster is very similar to Rough Typewriter. Rough Typewriter is a two-weight (regular and bold) font family designed by JibbaJabba Fonts. Matching italics are available. You can download the font for free here. If you do not want to download and install the font but just like to create simple text or logos using Sense8 (TV Show) Font, just use the text generator below. The following tool will convert your entered text into images using Sense8 (TV Show) Font, and then you can right-click on the image to save it or click on the "EMBED" button to get links to embed images on the web.